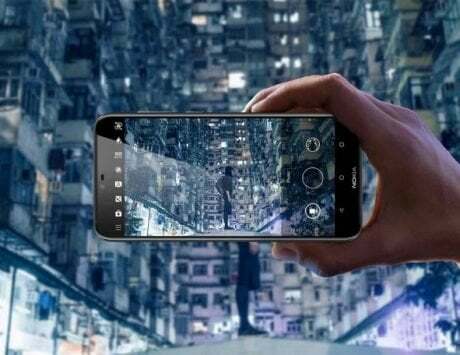 The Nokia X7 is expected to launch globally as Nokia 7.1 Plus. Earlier this year, HMD Global introduced the new X-series smartphone as its product segment that featured notched displays. 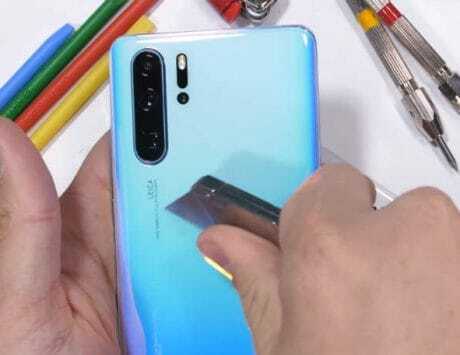 The X-series was meant to be limited to Chinese smartphone market and it includes Nokia X6 and Nokia X5 smartphones. 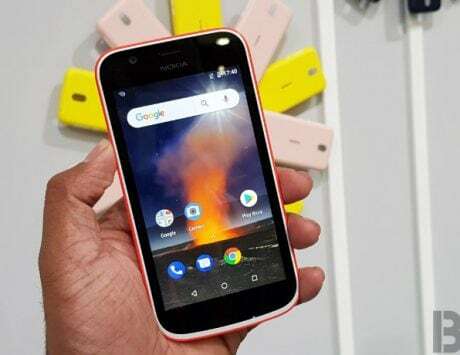 Since their launch, the company has released the two devices as Nokia 6.1 Plus and Nokia 5.1 Plus in the global market. Now, HMD Global, the Finnish licensee of Nokia smartphone brand, is teasing a new X-series smartphone launch in China. 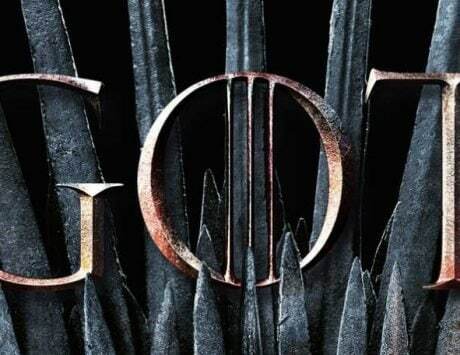 The company posted teaser where it plans to launch a new X-series smartphone on October 16. 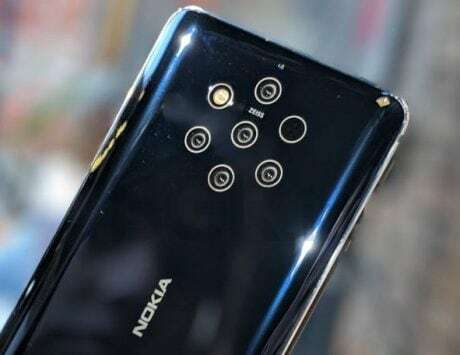 The smartphone could be the Nokia X7, which is anticipated to launch globally as the Nokia 7.1 Plus. 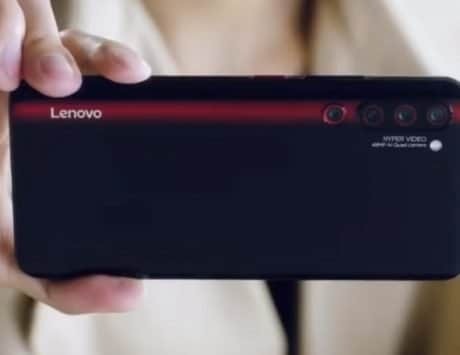 The teaser image confirms the device will feature dual rear cameras with Carl ZEISS optics and the setup seems similar to the one seen on last year’s Nokia 7 plus and the recently launched Nokia 7.1. The LED flash seems to have been moved to the right. There is not much information available about this device right now but the Nokia X7 should hit the global market as the Nokia 7.1 Plus. HMD Global has scheduled an event in India on October 11, where it is rumored to launch the Nokia 7.1 and Nokia 7.1 Plus. 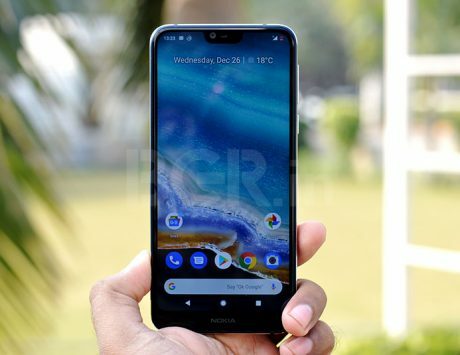 HMD Global recently launched Nokia 5.1 Plus in India, which features a notched display and glass back design. The smartphone is priced at Rs 10,999, which makes it one of the best-looking devices in the sub-Rs 15,000 price segment. 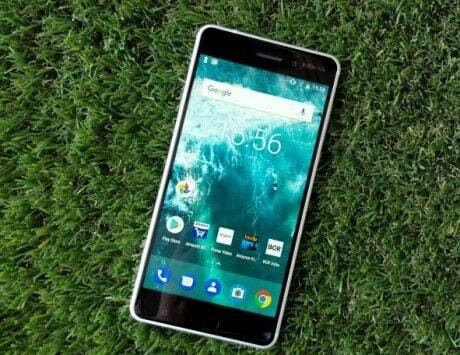 The smartphone joined Nokia 6.1 Plus, which was launched at Rs 15,999 in India. 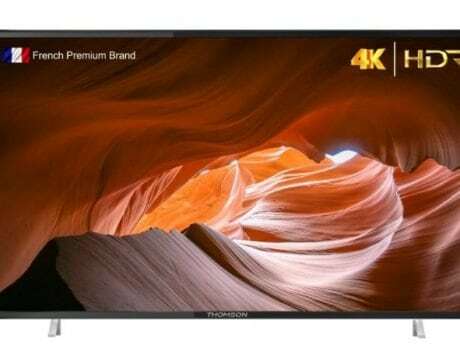 With Nokia 7.1 Plus, HMD Global is expected to add another model with notched display and glass back in the sub-Rs 25,000 price segment. The Nokia 7.1 Plus will be the successor to last year’s Nokia 7 plus, which recently received Android 9 Pie update. With Nokia 7.1 Plus or Nokia X7, customers can expect Android 9 Pie with Android One branding.